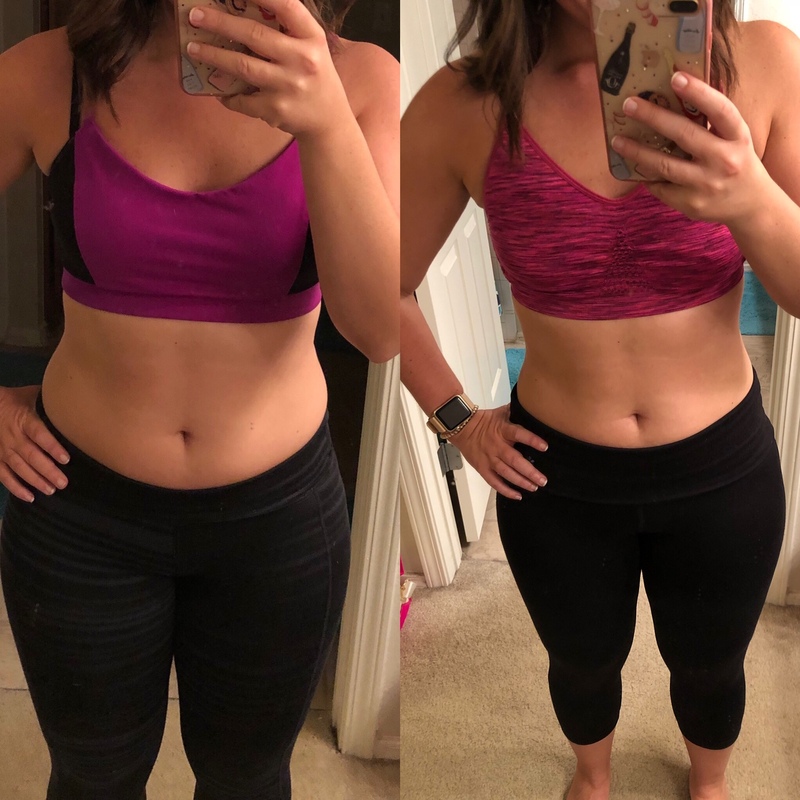 Sharing two weeks of progress on the FASTer Way to Fat Loss (+ progress pictures)! 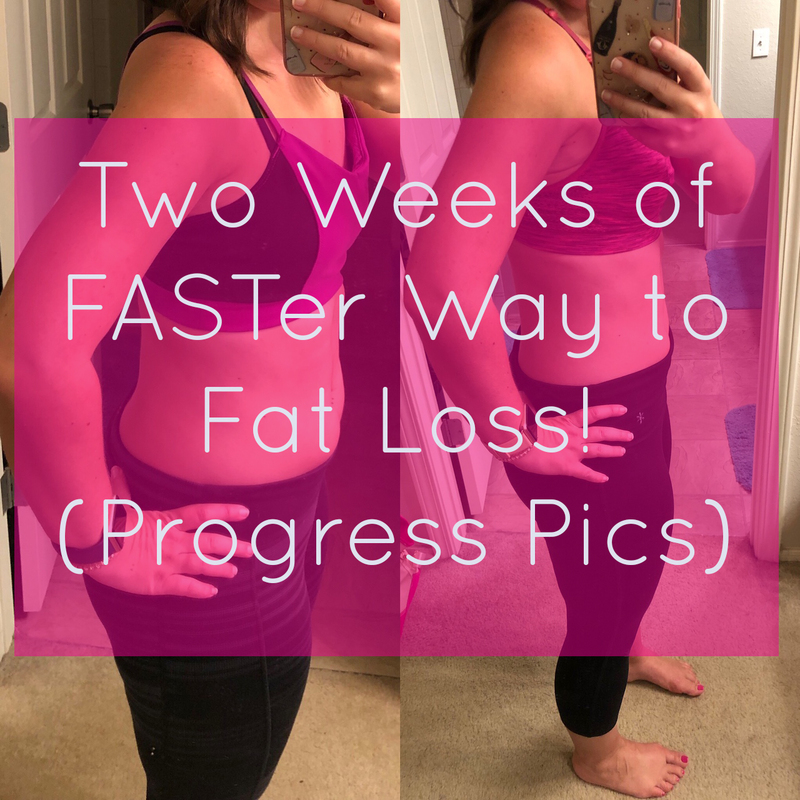 Alright friends, I can hardly believe I’m sharing these pictures on the internet for all to see… but I just HAD to let y’all know that the FASTer Way to Fat Loss works! Like really works. Like really, really works!! Y’all this is TWO weeks on the program! Just TWO! I’m feeling so fired up because can you just imagine what’s going to happen by week 7?? 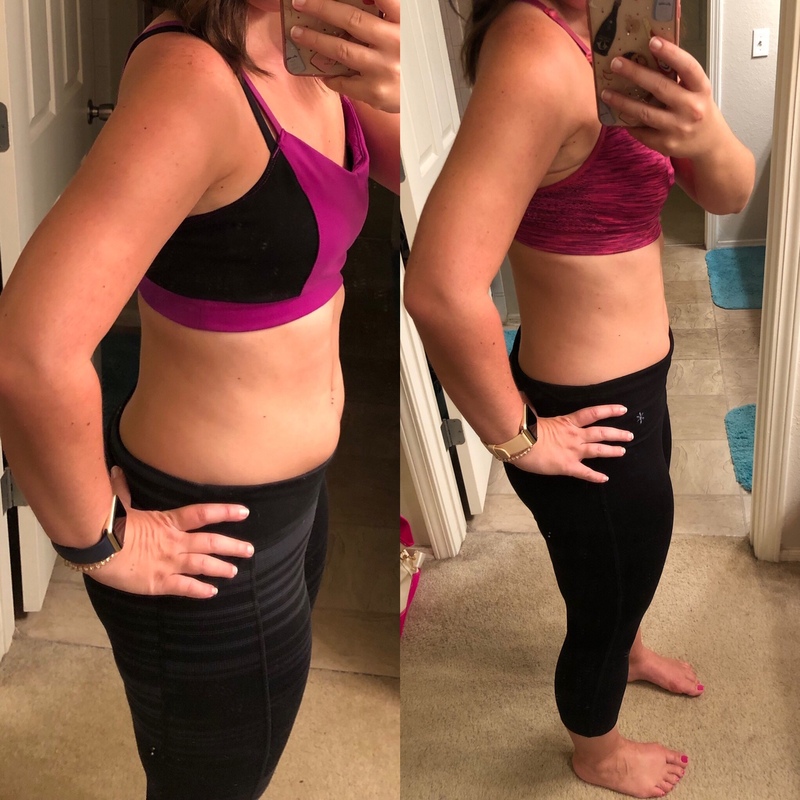 Friends, I can’t say this enough… if you are thinking about joining FASTer Way to Fat Loss, if you want to make a change to your body, your energy level, your life- now is the time! As we start to head into the holiday season I know I want to stay on track and stay healthy, and this program allows me to enjoy every minute of “life” while also being the healthiest version of myself! If you have any questions I’m more than happy to answer! Drop ’em below and let’s chat! You look amazing!! Plus your meals look delicious! 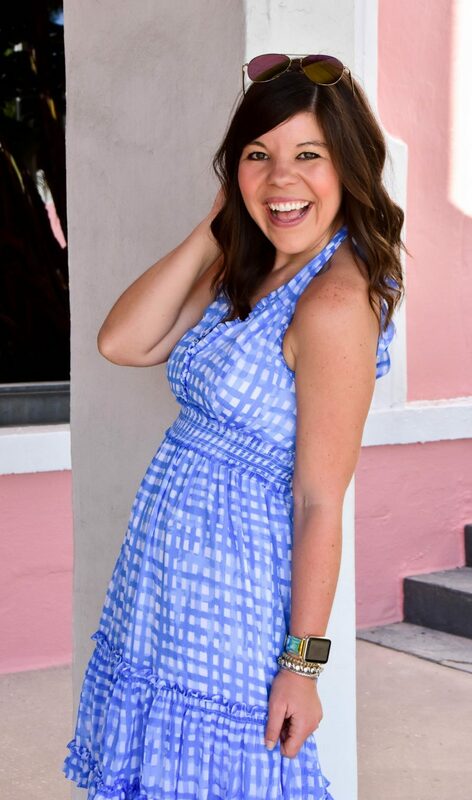 Eating real , yummy food was super important to me! That is so sweet- thank you! I appreciate that the program is all about good old fashioned eating right and working hard! Dear, you look amazing! Great job, and thanks for the inspiration! Woohoo! You are doing great!